Enhances lips natural beauty with a delicate rosey gloss. 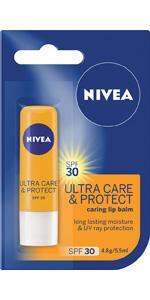 Protects and cares for your lips with intensive moisture. Gives your lips an irresistible velvety softness. Leaves lips feeling soft and smooth. Building on 100 years of NIVEA skincare expertise. Treat yourself to velvety soft lips with a subtle rose sheen & scent. 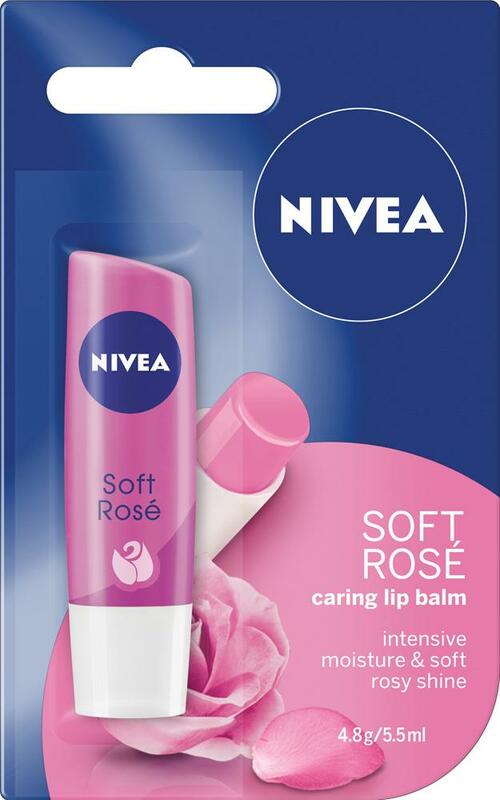 NIVEA Soft Rose Lip Balm is perfect for dry lips in need of extra care and nourishment. Rose extract provides long-lasting moisture and underlines the natural rosiness of your lips leaving them soft and smooth. Our nourishing formula is dermatologically approved. Treat your lips to velvety softness, intensive moisture, and subtle rosy shine. 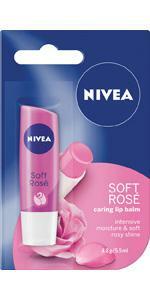 NIVEA Soft Rose Lip Balm is perfect for lips that need some TLC. Enjoy your most beautiful lip look and express yourself confidently every day. Essential Face Care Routine. Step 1: Wash. Step 2 : Clean. Step 3: Day Care. Step 4: Night Care. Step 5: Extra Care. For best face care results we recommend. 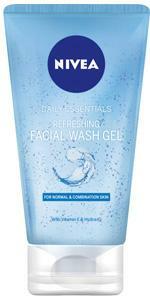 A refreshing wash gel that deeply invigorates the skin with Hydra IQ moisture technology. 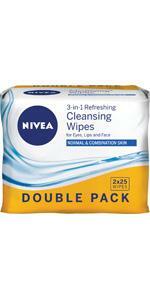 Remove even waterproof make-up, thoroughly cleanse as well as moisturize and refresh the skin in one easy step. Pamper your skin with the Daily Essentials Light Moisturising Day Cream. Your skin is intensively moisturised and refreshed, feeling soft and smooth. 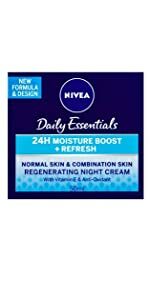 NIVEA Daily Essentials Regenerating Night Cream for Normal and Combination Skin with Vitamin E & Anti-Oxidant enhances skin's natural regeneration process at night. 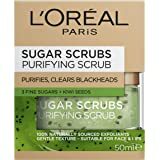 It boosts your skin with fast-absorbing moisture. A perfect essential for everyday lip care. Moisturises and nourishes, leaving lips soft and smooth. 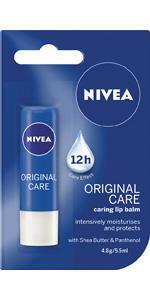 Pamper your lips with the NIVEA lip care range. 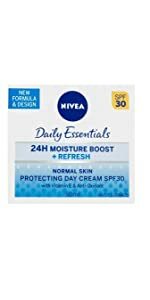 While providing long-lasting moisture, NIVEA lip balms also act as a protective layer, blocking the damaging effects of the elements. Certain NIVEA lip balm products like our Soft Rosé Lip Balm provide smooth lips with a subtle touch of colour as they nourish. This tint is perfect for days when you fancy skipping lipstick, but still want to look effortlessly beautiful. 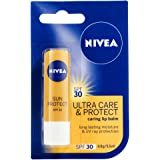 For extra protection, use a lip balm with sun protection like NIVEA’s Sun Protect Lip Balm to keep your lips protected and moisturised while you’re out enjoying the sun. Your lips are very susceptible to sun damage, because the skin on them is so thin and delicate. Remember to keep reapplying sun protection to ensure your lips are always covered. Your lips are generally quite resistant to the elements, however factors such as lip licking, infections and allergies can can dry your lips out too much and turn them into painful, cracked and chapped lips. Cracked lips aren’t likely to be repaired in a single day but, with a bit of discipline, patience and persistence, you can replenish the health of your lips. 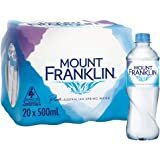 Keep up your water intake. Your lips are one of the first places to show dryness when you are dehydrated. Loading up on water-dense veggies will help boost your hydration levels as well. Look for a gentle lip balm that contains natural moisturising ingredients like Beeswax or Shea butter, or even apply a natural nut oil like almond oil. Consider buying a humidifier if you work or live in a building with excessively dry air. Humidifiers help to moisten the air, and in turn, your damaged lips. • Remove excess skin cells: massage your lips twice a week with a soft toothbrush and lukewarm water or a homemade scrub. • Do not chew on your lips. 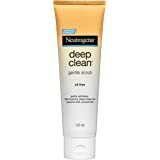 This dries out the sensitive skin. • Don’t forget to care for your lips: lip balm protects and soothes your lips, leaving them with a nice shine. • Avoid food that is too salty. Crisps and snack foods in particular unnecessarily dry out the lips. A perfect essential for everyday lip care. Moisturises and nourishes, leaving lips soft and smooth. 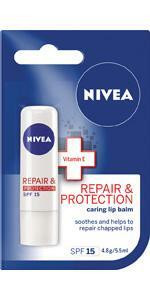 For sensationally soft lips, intensive moisturisation and long-lasting protection from dry, cracked lips. Supports the lips’ natural moisturisation process and protects them before they crack. Treat yourself to velvety soft lips with a subtle rose sheen & scent. 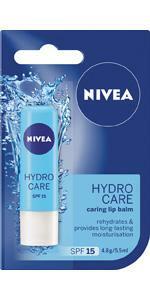 Perfect for dry lips in need of extra care and nourishment. Long-lasting moisturising sun protection with 4h water resistance. Shea butter & Panthenol. Pure Water & Jojoba. Bisabol and Wheat Germ Oil. 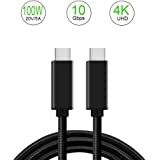 Hydra IQ.